In the coming year, businesses face an economic recession and lower consumer spending. However, these tough challenges also present opportunities for your company to go green, look at how to cut costs and waste, and to do things better and more efficiently. 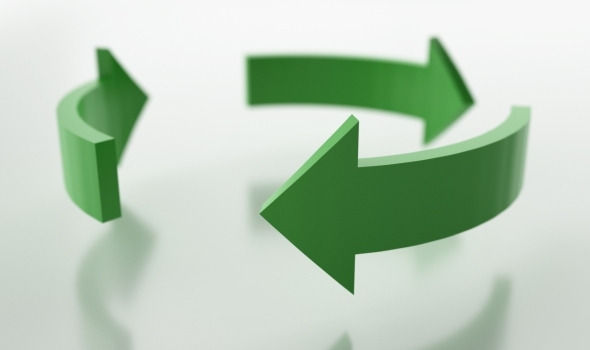 Going green could help your company to be in a better position to attract customers when the economy rebounds. This 50-min video on Waste = Food would be useful in giving you an idea of cradle to cradle design popularised by William McDonough and Michael Braungart in their book, Cradle to Cradle: Remaking the Way We Make Things. Learn about waste becoming food for nature or to be used as technical nutrients for making new products. 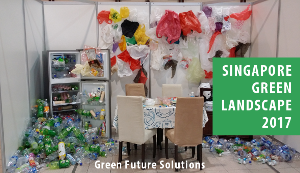 Learn about designing things that are more efficient, safe, environmentally friendly and producing no waste.